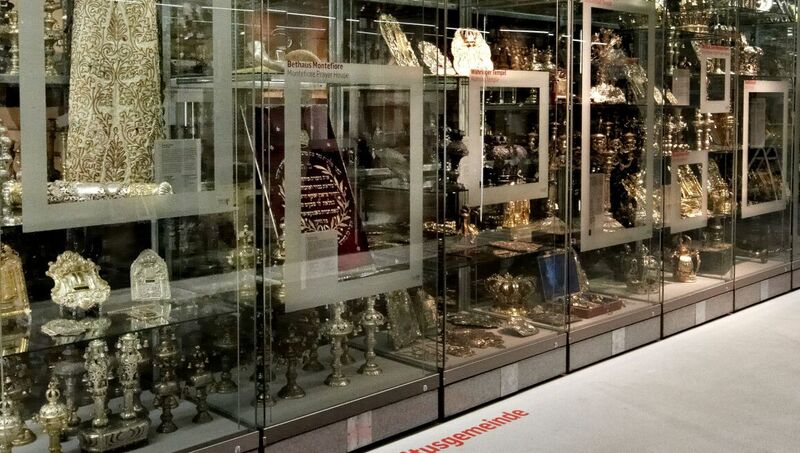 This museum is divided into two locations, Jewish Museum Dorotheergasse and Judenplatz. Both offer unique overviews of Viennese Jewish history and today’s vibrant Jewish community. Rachel Whiteread’s Holocaust Memorial in front of the Museum Judenplatz, Nancy Spero’s installations in the Museum Dorotheergasse and a permanent installation from well-known Austrian artist Brigitte Kowanz represent just a few examples of the importance of contemporary art to the Jewish Museum Vienna.